Last year, I had the honor and privilege of officiating the marriage of Josh and Lizzie. 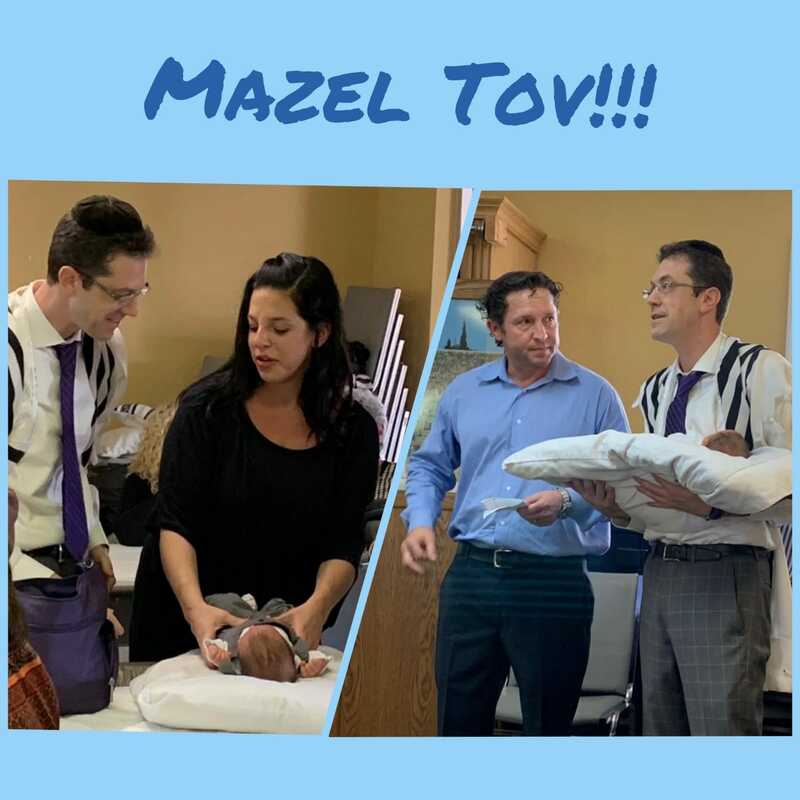 Now, just a mere 11 months later, Hashem granted them with a beautiful baby boy. I had the merit of being the mohel at his bris. It was truly special and a honor. May Hashem grant Josh and Lizzie with tremendous nachas from Julien Baruch (Yosef Chaim Baruch). And just as Julien Baruch has entered into the Covenant of Abraham, so may he enter to Torah, chuppah and good deeds!! !